At Roofing Resources of Georgia, we can understand that taking on a major project like a roof can be expensive. That’s why we offer financing options! 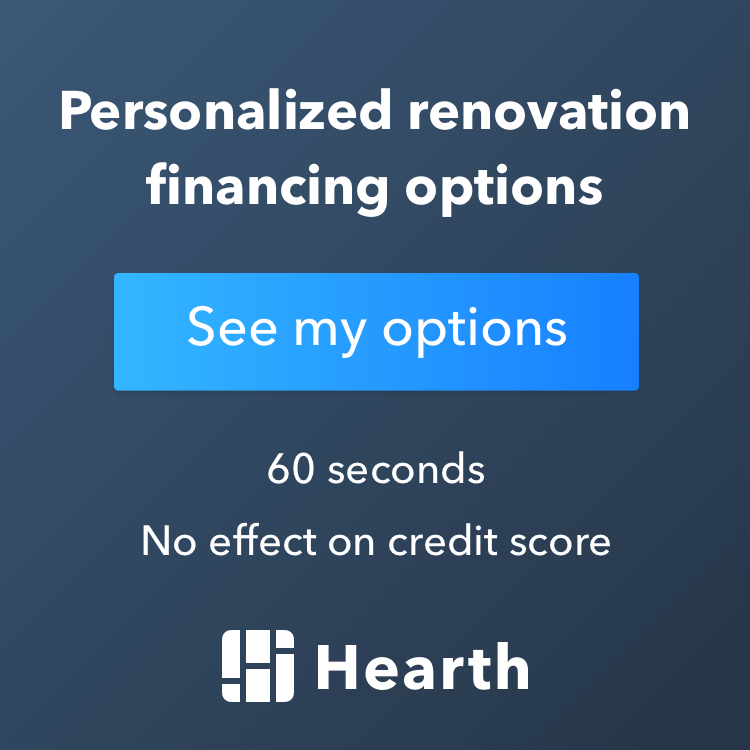 We currently work with Service Finance Company and Hearth as our preferred lenders and they’ve helped hundreds of homeowners complete their roofing projects. 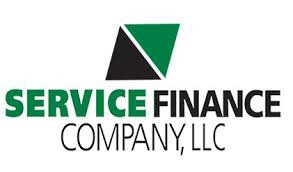 Whether it be financing the entire roof or just your deductible, we offer financing options to get you the roof you need and deserve! Prequalify with Hearth by following the link below!